Fed up with clipping to your gutter, poles and clamps or tying over the top? 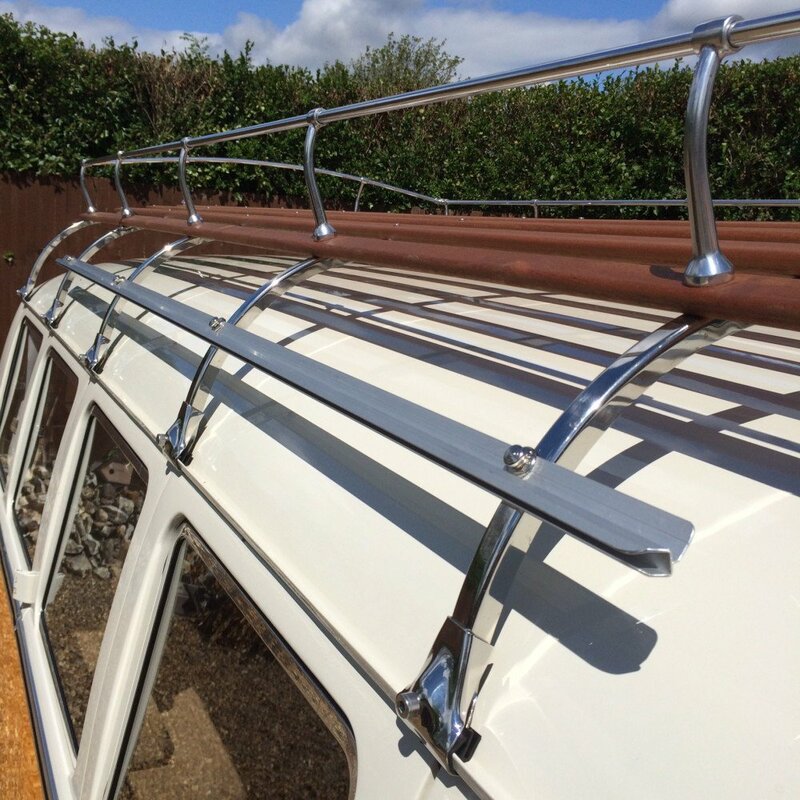 This is the perfect alternative, providing your Bay window with a secure and effortless attachment for an awning or sun canopy. Measuring only 12mm wide and 12mm in height, the profile of this rail is about as discreet as it gets. It offers a smart and professional look with smoothed and chamfered ends and screw holes. 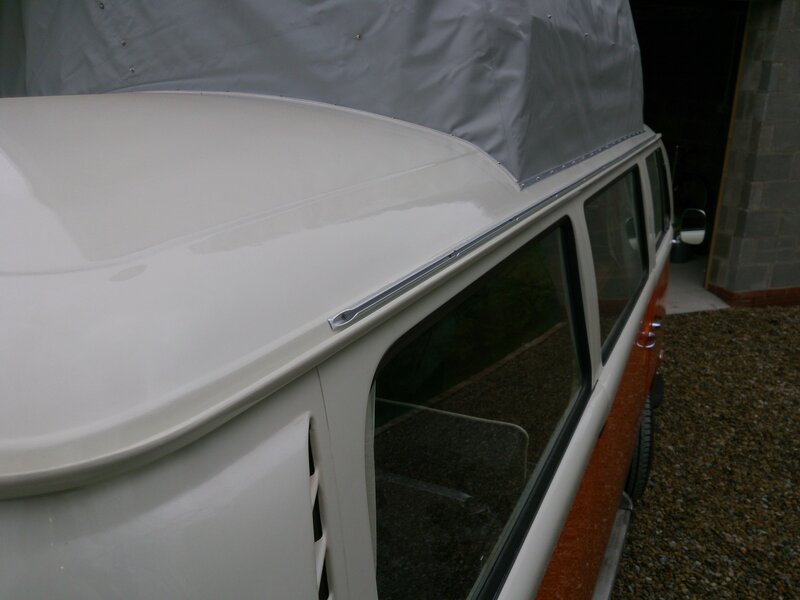 A standard length of 306cm as one piece gives the ultimate in ease of awning or sun canopy attachment. Different lengths can be catered for. Please enquire.